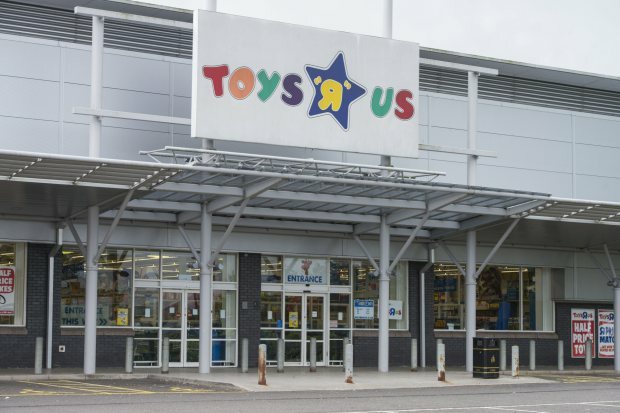 A man named Przemyslaw Kaluzny has been jailed for three years after taking some E and going on a bizarre rampage through Toys R Us in Dundee. 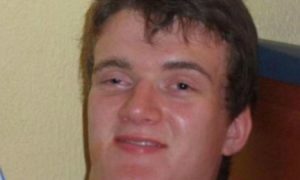 Kaluzny was already pilled off his face when he first entered the store “walking calmly” and “holding a cricket bat” before spotting a 6-year-old boy and his grandma and sprinting up to them. Without saying a word and appearing calm, the accused approached them, and whilst still running, he forcefully grabbed the boy with one arm, lifting him from the ground and proceeded to run off with him in his arm towards the front entrance door. He immediately started crying hysterically and appeared petrified. Numerous persons shouted at the accused to put the boy down, but he continued to hold him whilst swinging the cricket bat at everyone who attempted to go near him. The kid’s grandma started hitting him with her handbag, but to no avail. The accused then forcefully struck her on the left side of her face with the cricket bat, causing her to stumble back. However she did not fall. 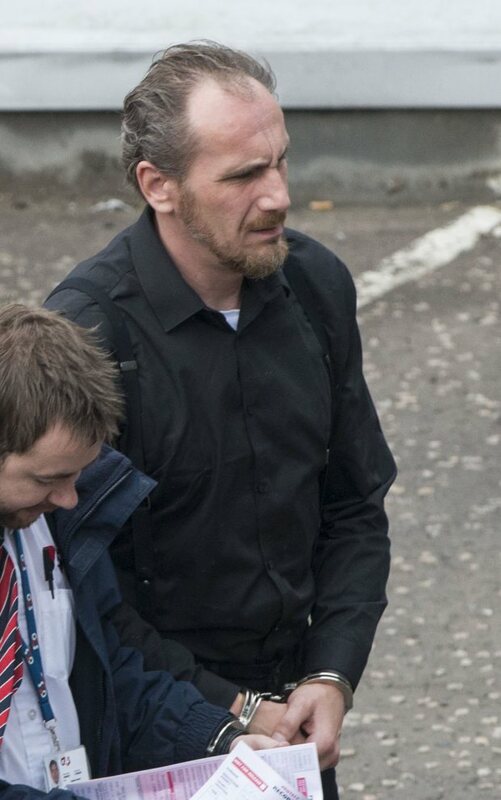 The court heard that Kaluzny was previously a member of a notorious criminal gang in Poland before moving to Scotland, and had done a long spell in prison back in Poland for robbery and hostage taking. In the end he was overpowered by police who showed up on the scene. He pleaded guilty to possessing an offensive weapon, behaving in a threatening and abusive manner, public indecency, abduction, assault to injury and vandalism. 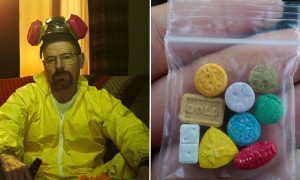 Not a patch on what happened to the dude who took 40,000 Ecstasy tablets over a 9 year period.